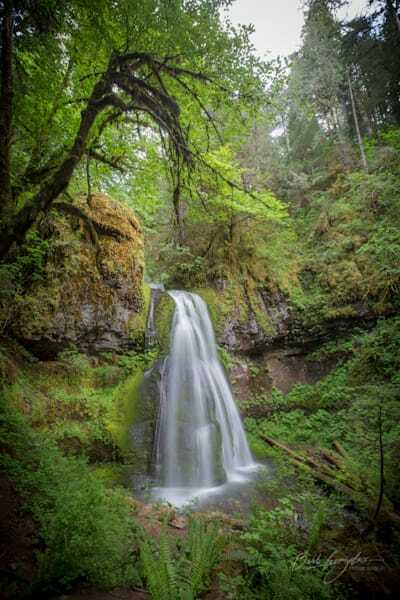 I do go chasing waterfalls...some are lacy as they trickle over green and colorful rocks, others are magnificent and powerful. 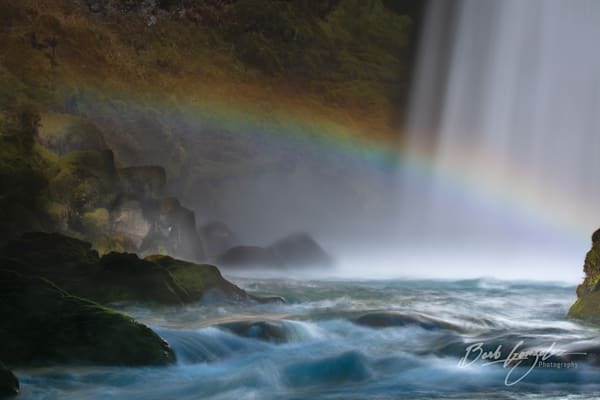 I look to capture in my photography both the serene and the power of waterfalls as art. 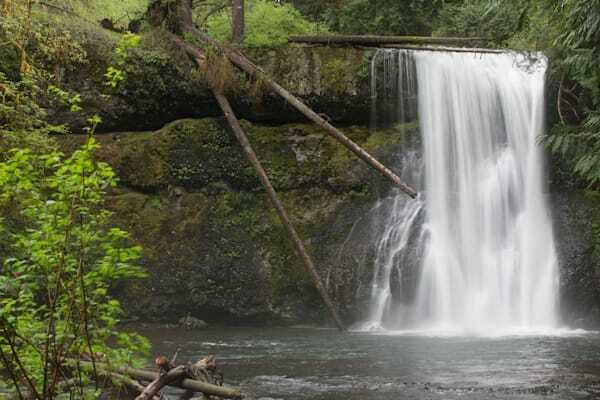 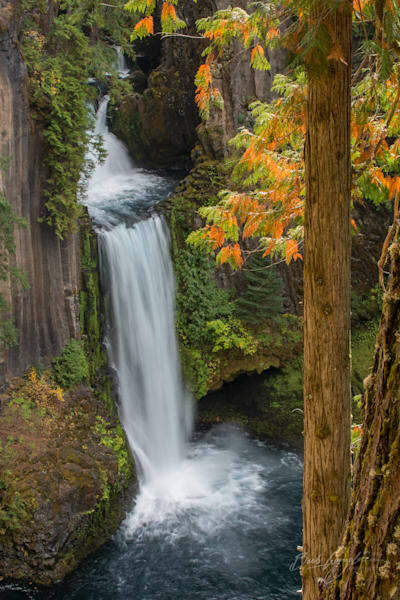 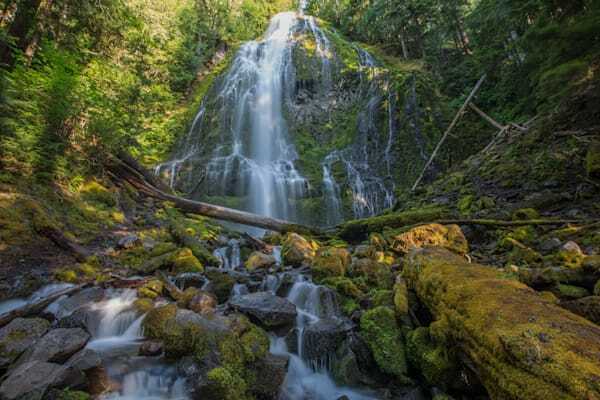 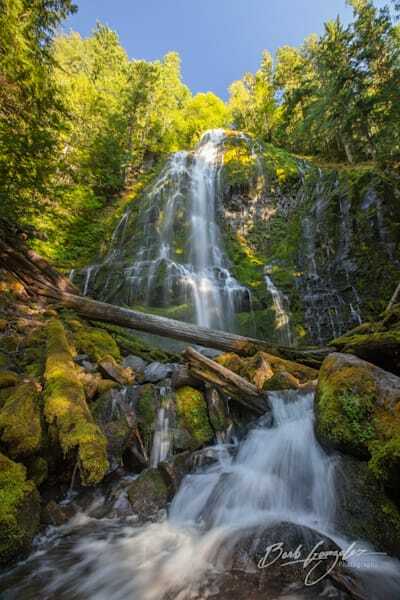 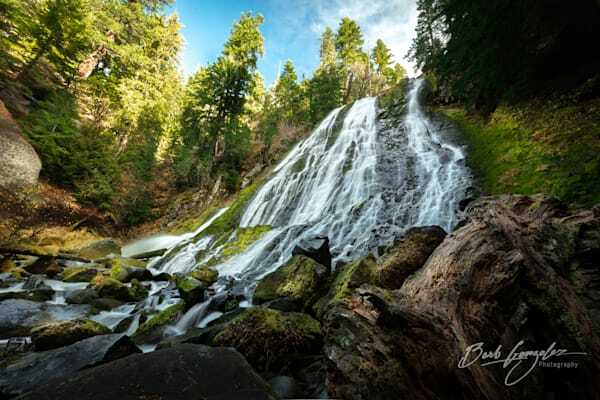 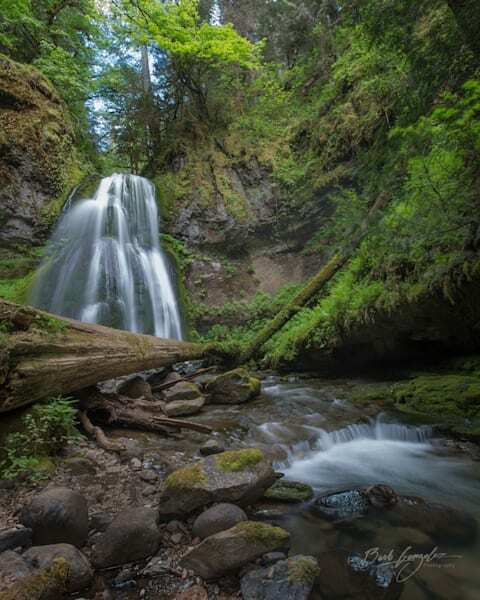 The Pacific Northwest is the perfect place for waterfall photography as they seem to be near almost any place you hike. 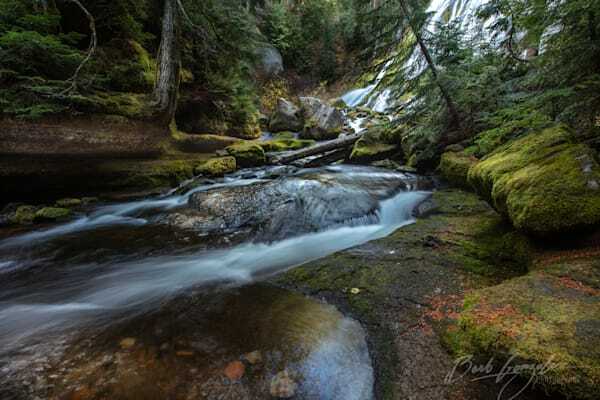 Here they flow over mossy rocks, past mossy limbs and abundent ferns. 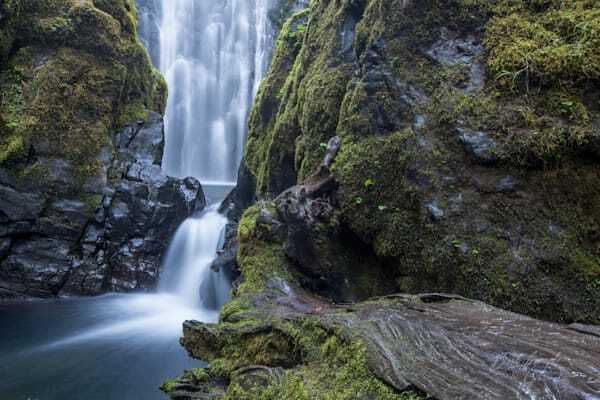 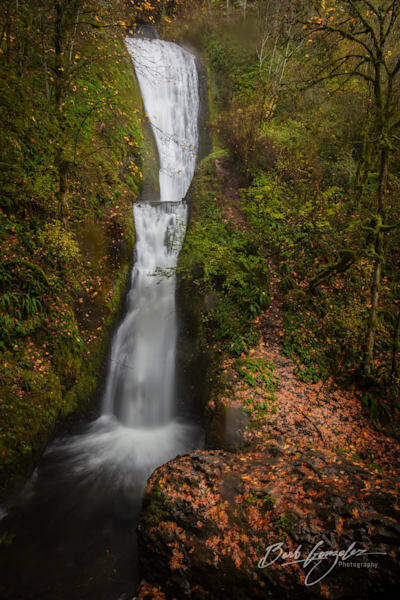 The waterfall at Oneonta falls is a special prize as it takes an adventure to get to it--climbing over slippery logs, wading chest deep in ice cold water. 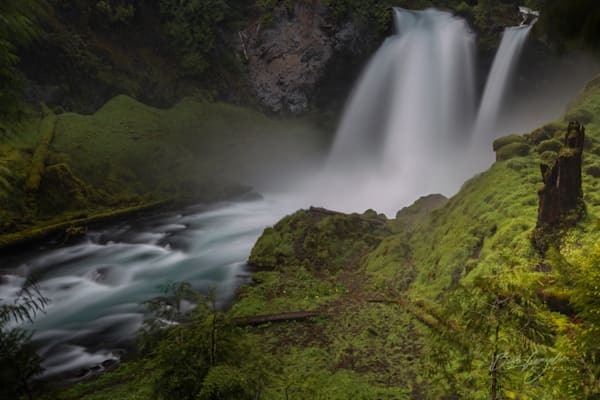 The prize is a photo with rock walls covered in green vegetation against icy blue rocks. 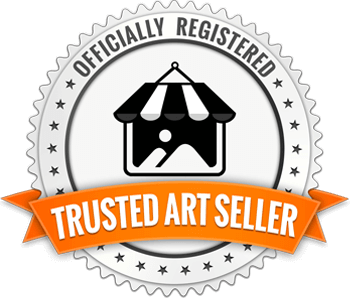 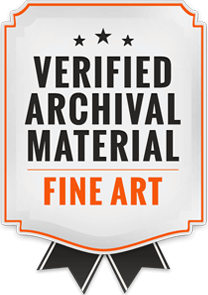 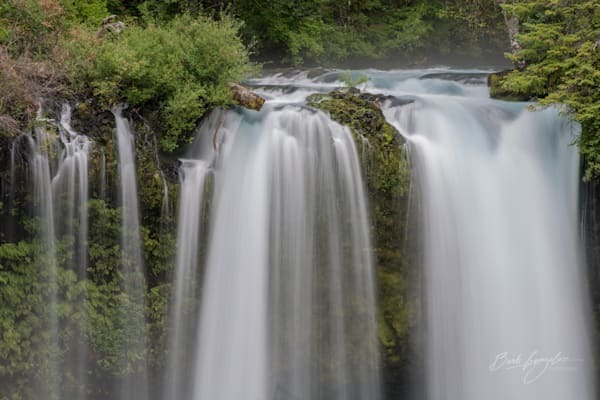 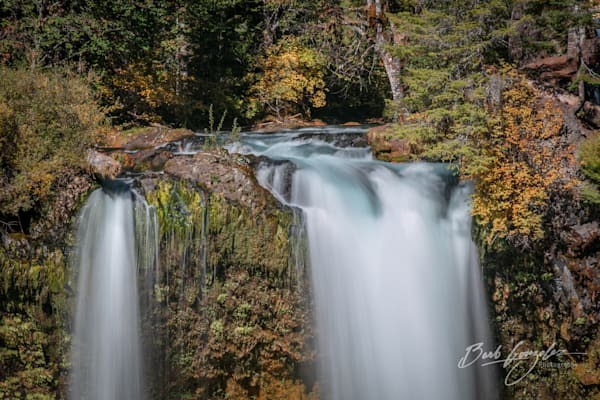 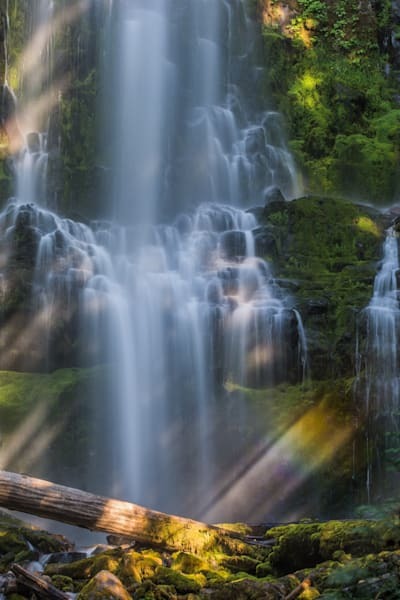 Waterfall photos are an excellent choice for wall art in an office or bedroom, anywhere you want to bring serenity and awe to your room.